What is the Rule Your Attic Campaign and where can I find information on it? Can a radiant barrier be painted on? Do air ducts make a difference in my home's energy use? “Rule Your Attic” is a seasonal campaign to encourage homeowners to check their attic insulation levels and, if those levels are low, seal and insulate their attic to make their home more comfortable and energy efficient. The campaign typically runs during the Fall up to Thanksgiving. 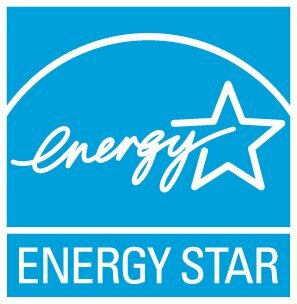 To learn more, visit the ENERGY STAR Rule Your Attic web site.